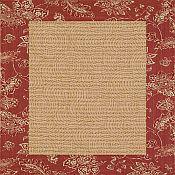 The Chiswell Outdoor Rug is 100% Olefin with a border and base pattern taken from Colonial Williamsburg archives. 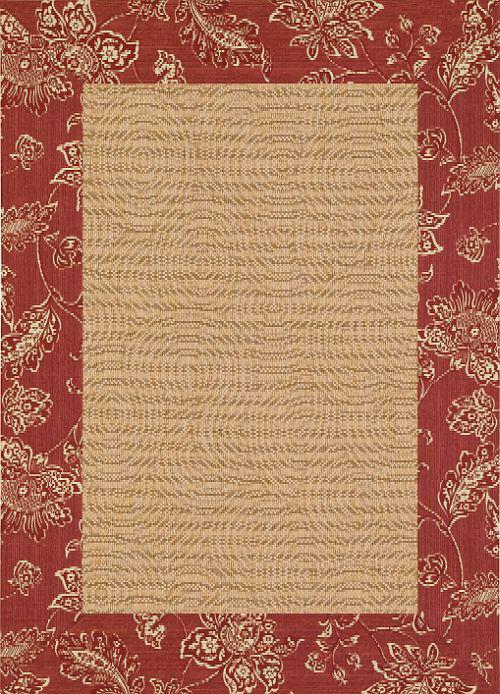 The Chiswell rug is made using a combination of loop and cut pile. Very versatile, this rug can be used indoors or outdoors on porches, verandas or you might want to use one in a busy area of the house. Spills wipe away with damp cloth and warm water. These all weather outdoor rugs are perfect for porch and patio thanks to a water, mold and mildew resistant construction. This rug is manufactured in the U.S.A.. Please note that these rugs are made to order and take 2 to 3 weeks to ship.